President Rodrigo Duterte attends ex-wife’s birthday celebration. 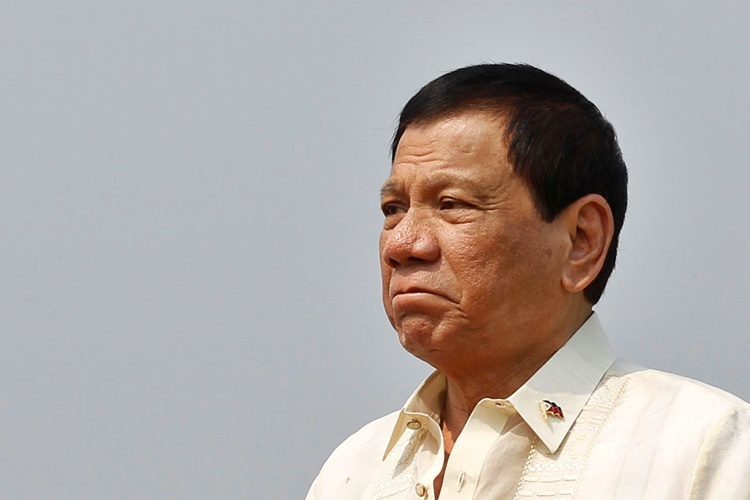 RODRIGO DUTERTE – The Philippine President Rodrigo Duterte has attended the intimate birthday celebration of his ex-wife Elizabeth Zimmerman and this is what happened. 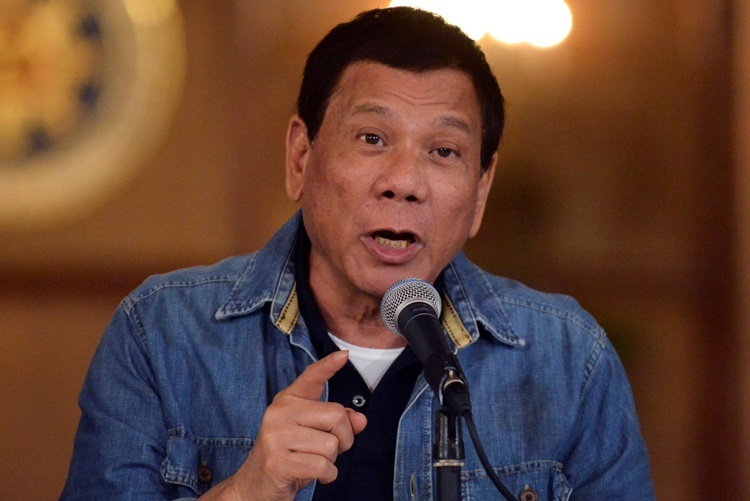 Rodrigo Duterte is the 16th and the current president of the Philippines, of whom is the first coming from Mindanao. At the age of 71, he is the oldest leader to assume the highest position. He won the election with 39.01% of the votes, defeating four other candidates, namely Mar Roxas of the Liberal Party (23.4%), Senator Grace Poe (21.6%), former vice president Jejomar Binay of the United Nationalist Alliance (12.9%), and the late Senator Miriam Defensor Santiago of the People’s Reform Party (3%). Aside from his political life, the people were also aware that the president is with his second wife Honeylet Avancena of whom he had a child. Prior to Honeylet, his first wife is Elizabeth Zimmerman and he recently attended the very intimate 70th birthday celebration of his former wife, April 14. Elizabeth is the mother of Davao City Mayor Sara Duterte-Carpio, Paolo Duterte, and Sebastian Duterte and their marriage got annulled in 2000. According to a public post of Jefry Tupas, the party was simple and intimate witnessed by about 200 guests. Based on Tupas’ Facebook post, Duterte gave his former wife a bouquet of flowers. He also sang “Ikaw” to the celebrant and kissed her in front of the guests. “Given another chance, another life, I would still marry Elizabeth. 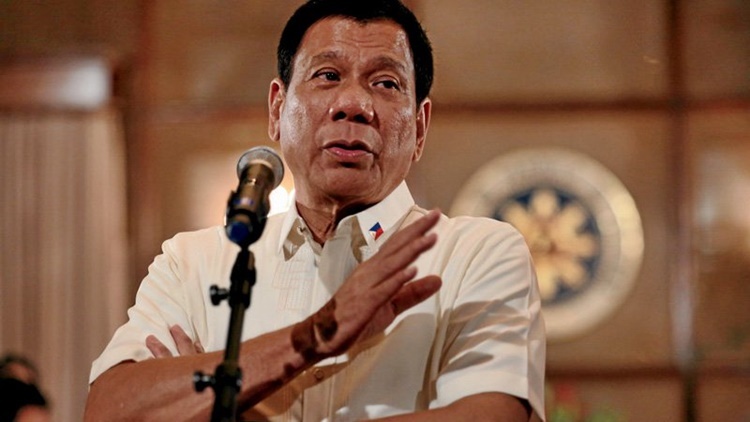 Because that is love,” Duterte accordingly said in a message as quoted by Davao City information officer Jefry Tupas. After that, he danced with his wife. Despite the fact that they are already separated, Duterte and Zimmerman remained warm to each other.